The year was 1728. King George II and his wife, Queen Caroline, both very much German, were just crowned as British sovereigns. With six children, their cramped summer residence in Richmonde Park was just too much for such as a huge family! The Queen had laid her eyes on the Dutch House, the red-orange structure sitting on a spacious lot by the Thames in London. There, she installed three of her daughters, Anne, Amelia and Caroline. 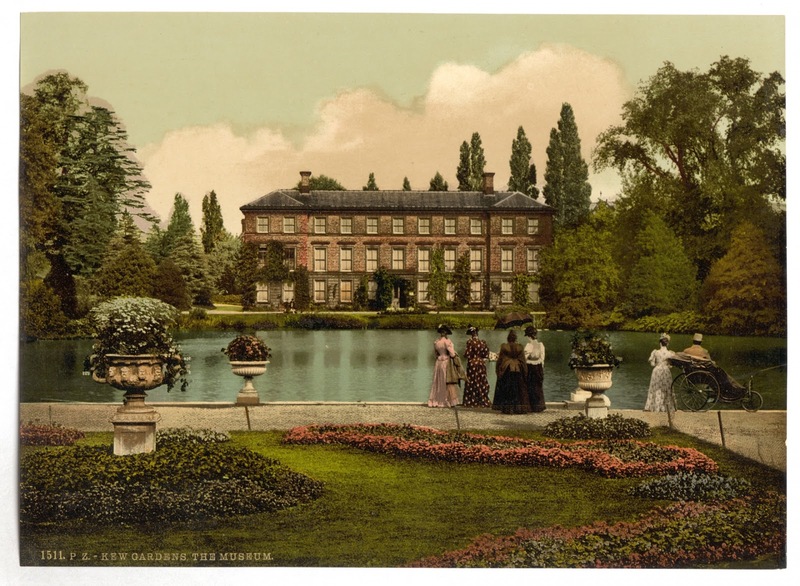 For the next 100 years, Kew housed several members of the House of Hanover. 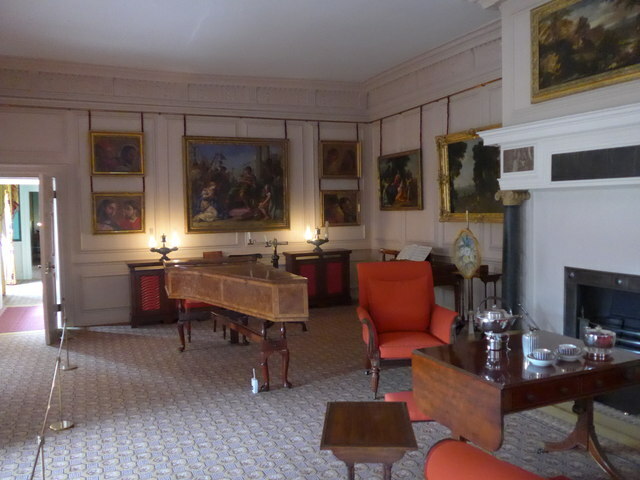 Here, King George II and Queen Caroline spent many carefree days, living normal lives unencumbered by the trappings of pomp and the strictures of court. The gardens were cultivated as an idyllic pleasure ground. Frederick, Prince of Wales, leased Capel House at Kew, remodelled, refurbished, and expanded itto add a kitchen block now known as the 'the Royal Kitchens'. Because of its plastered exterior, the house became known as the White House. Kew became his favourite country home and here he entertained many of his friends, including poets James Thomson and Alexander Pope. 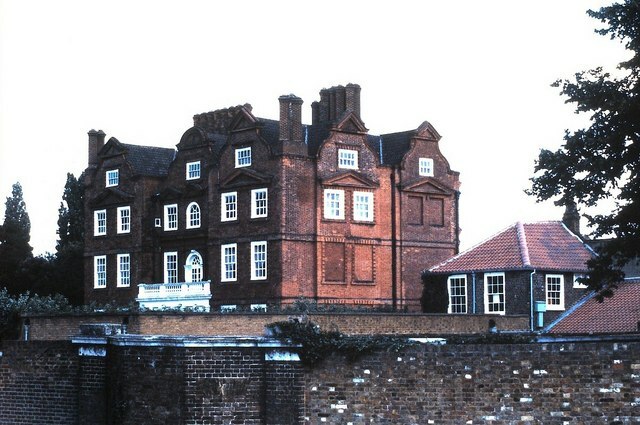 The Kew Palace used to be an expansive complex of houses, with the Dutch House and the White House as the two most prominent structures amidst an expansive ground. 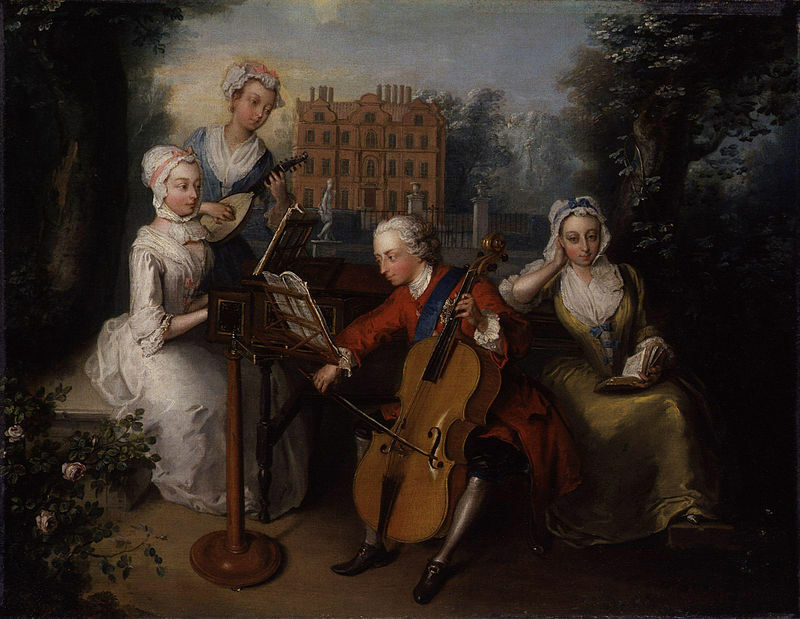 This painting by Philippe Mercier shows Frederick Prince of Wales playing the cello with his three younger sisters: Anne, Princess Royal with the harpsicord, Princess Caroline playing mandora and Princess Amelia reading a Milton. Behind them is the Dutch House, which was Princess Anne's home before she married Prince William of Orange. The painting suggests harmony among the siblings but the truth is is the family detested Frederick. It is believed that Frederick and Anne were not on speaking terms when this portrait was painted. With the house in attuned to his liking, Frederick turned his attention to the gardens but, alas, "after staying all day in the garden till night, in the damp rain and hail to look at his workmen" the heir to the throne suffered a terrible chill and died in 1751. His widow, Augusta, retained possession of the Dutch House and White House but she did not stay here. When she died in 1772, the houses passed on to their son, King George III who preferred White House as his summer residence. The Dutch House was used as a schoolhouse for his two eldest sons George, the future King George IV, and Frederick, later Duke of York. It was at White House where King George III was kept on the first occurrence of his 'madness,' from November 1788 to March 1789. 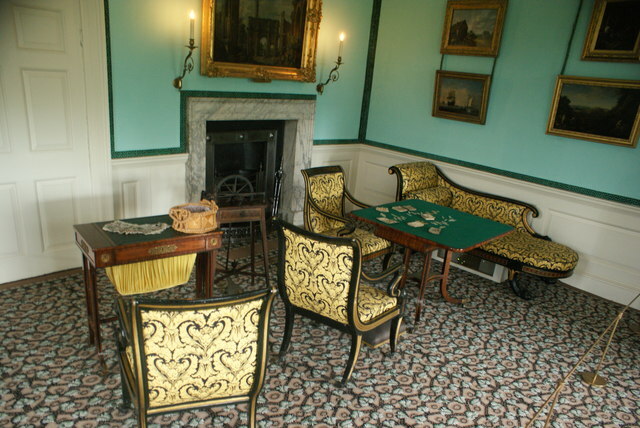 His wife Queen Charlotte and their daughters lived at the Dutch House. The White House was never used since and, dilapidated, it was demolished in 1802, although it is believed that he was confined here during his second bout with madness. In 1804, this condition recurred and so he stayed at the Dutch House. A service wing, now demolished, was constructed for this purpose. The Queen and the princesses also stayed at the Dutch House's, occupying the first and second floors. 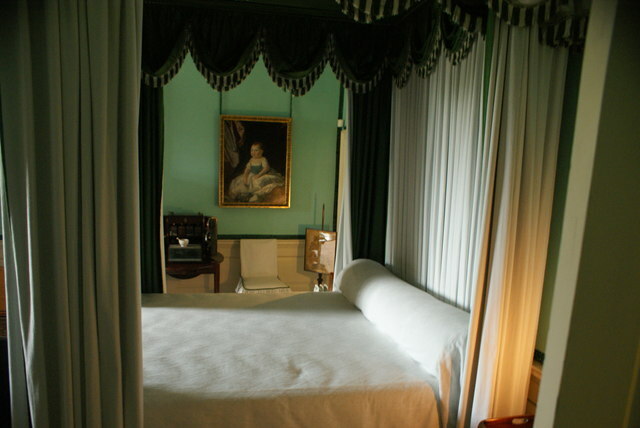 It was renovated in 1809 for the king’s youngest daughter, Princess Amelia, so she can stay here and recover from her tuberculosis. But the princess never had the chance to occupy the palace. From 1809 the royal family rarely visited Kew, but in 1818, Queen Charlotte stayed at Kew Palace to convalesce. She never recovered from a long illness. But she lived long enough to see her two sons, the Dukes of Clarence and Kent, marry their German brides, Princess Adelaide of Saxe-Meiningen and Princess Victoria of Saxe-Coburg-Saalfeld. The wedding took place at Kew in July with the ailing queen present. She died in her bedroom November of that year. The locals witnessed the slow procession of her coffin from the palace en route to Windsor for burial. King George III, by now suffering from severe dementia, was not aware of the queen’s death. Her coffin was concealed with straw so he could not see the funeral carriage. 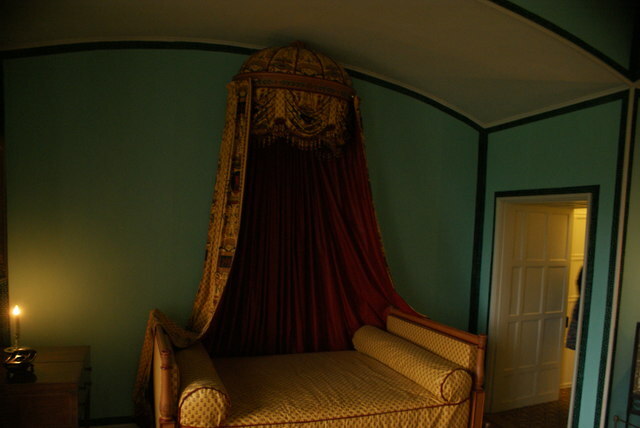 Princess Elizabeth's room at Kew Palace. She was the younger sister of King George III. Image: Robert Lamb via Geograph. King George IV wanted to demolish the Dutch House, while his brother and successor King William IV thought of extending it. Nothing happened of these plans. King William offered the Dutch House to his sister-in-law the Duchess of Kent for her and her daughter (the future Queen Victoria). The duchess found it “old” and “quite unfit for the princess and me to occupy, being very inadequate in accommodation and almost destitute of furniture.” And so, Kew Palace laid empty for two decades. Sometime in 1844 Queen Victoria briefly sent her three children, Princess Victoria, the Prince of Wales and Princess Alice to Kew for their summer holiday. After acquiring Osborne House on the Isle of Wight, Kew was totally abandoned. 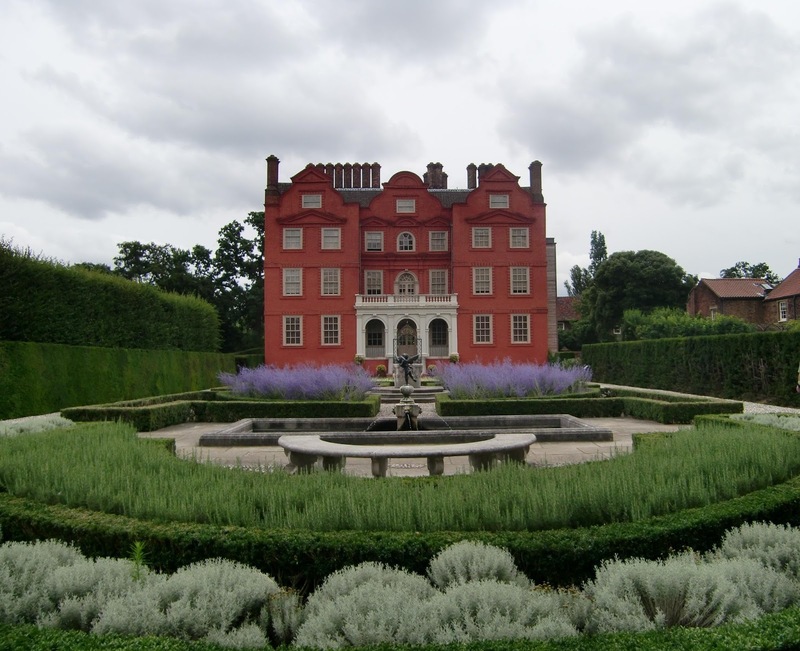 Since then, no member of the Royal Family has ever lived in Kew Palace. The Dutch House was opened to the public and remained so until 1996, when it was closed for restoration. It has again functioned as a royal venue when in 2006, Prince Charles hosted the 80th birthday of Queen Elizabeth II. A few days later it was reopened to the public, becoming one of the most visited royal attractions in London. 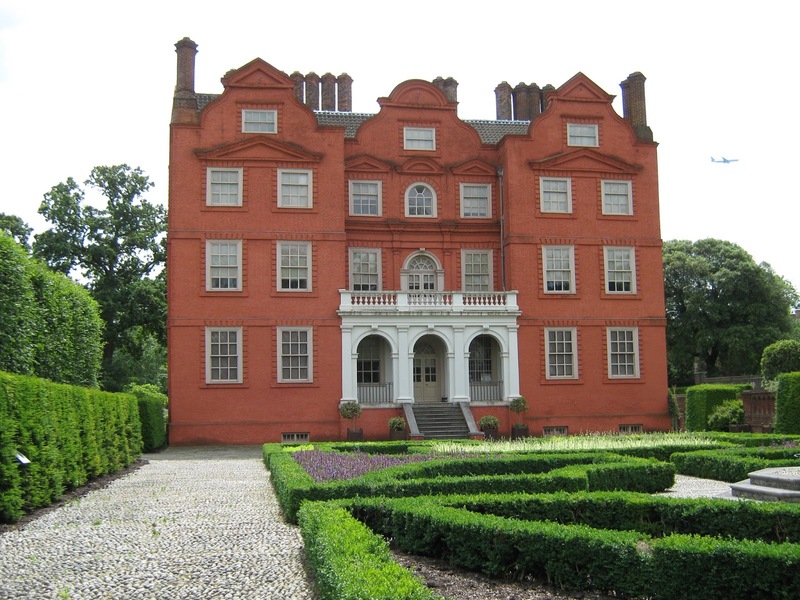 The remaining structures of Kew Palace—the Dutch House, the Royal Kitchens, and the Pagoda—are maintained by the Historic Royal Palaces, a non-profit which receives no funding neither from the government nor the Crown.